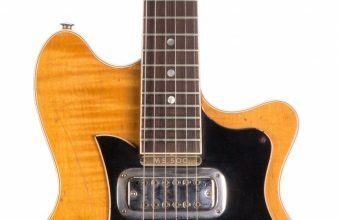 From Bob Dylan’s guitar to Frank Sinatra’s gun, the upcoming Entertainment Memorabilia Signature Auction at Heritage on March 16 will offer something for every music fan. 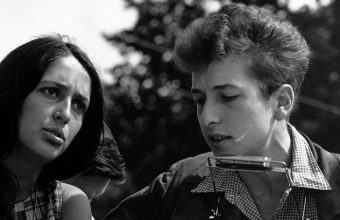 Leading the sale is a guitar owned and played by Bob Dylan during sessions for his seminal 1966 album Blonde on Blonde. 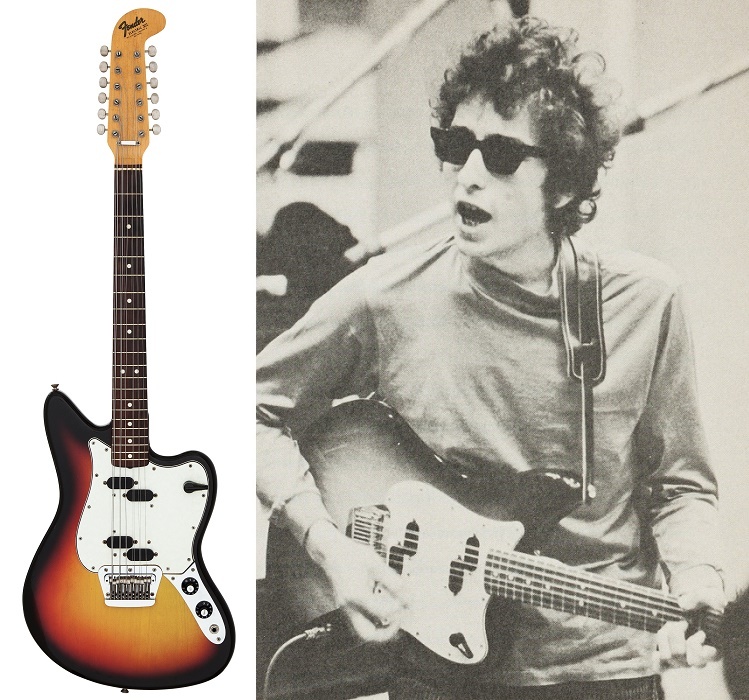 Dylan was presented the Fender Electric XII Twelve-String guitar by the Fender company, and was photographed using it in 1965, during the early sessions at Columbia Studios in New York. 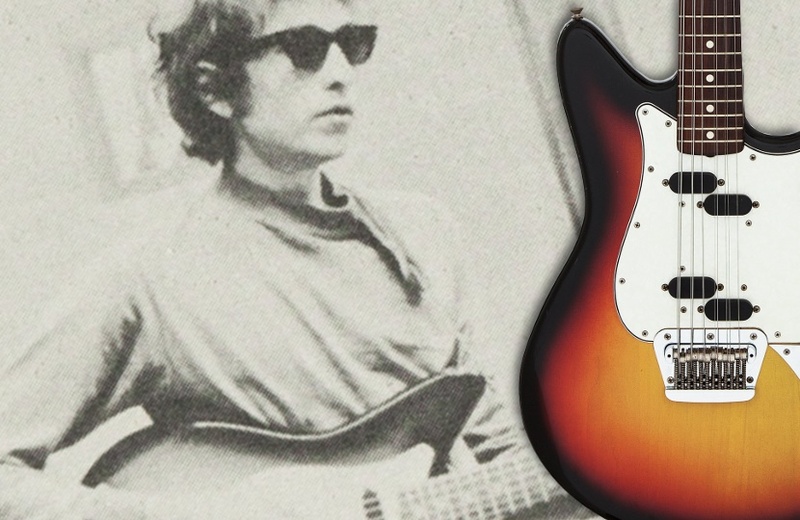 Today Blonde on Blonde is regarded as one of the finest rock albums ever recorded, and the instrument is described as “definitely one of the most important guitars of the 1960s”. Another standout lot is a highly rare, fully-signed copy of the Beatles’ most famous album Sgt Pepper’s Lonely Hearts Club Band. 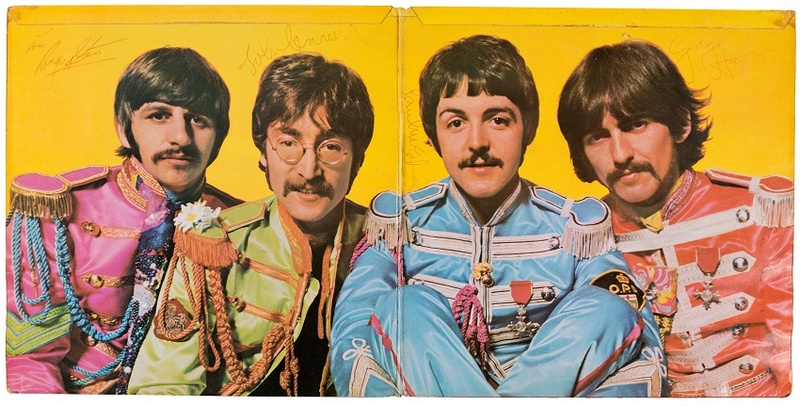 According to an official census by Autograph Live, there are approximately 136 fully-signed Beatles albums known to exist – and only six signed copies of ‘Sgt Pepper’. 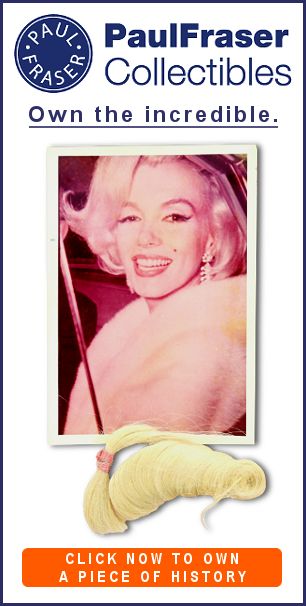 The last time a similar copy hit the auction block at Heritage was in March 2013, when it sold for a remarkable $290,500 – almost 10 times the pres-sale estimate of $30,000. Further notable lots amongst a treasure trove of Fab Four memorabilia will include a signed concert program from 1964, complete with four broken drumstick used by Ringo during the show; a UK Mono copy of the band’s White Album with the pressing number “#01”; and a ticket stub from their first U.S performance at the Washington Coliseum on February 11, 1964. The spirit of the 1960s continues with several rare pieces from Jimi Hendrix. 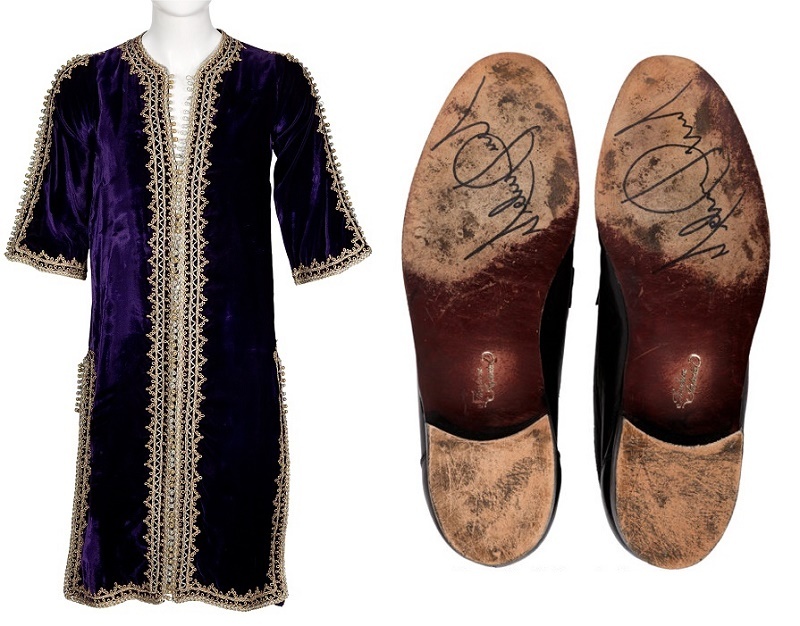 In addition to an Echoplex guitar pedal, which helped Jimi achieve his unique guitar sound, there’s a particularly groovy purple velvet caftan from his personal wardrobe, two pieces of turquoise jewelry and an Eskimo tribal necklace recovered from his New York apartment after his death in 1970. 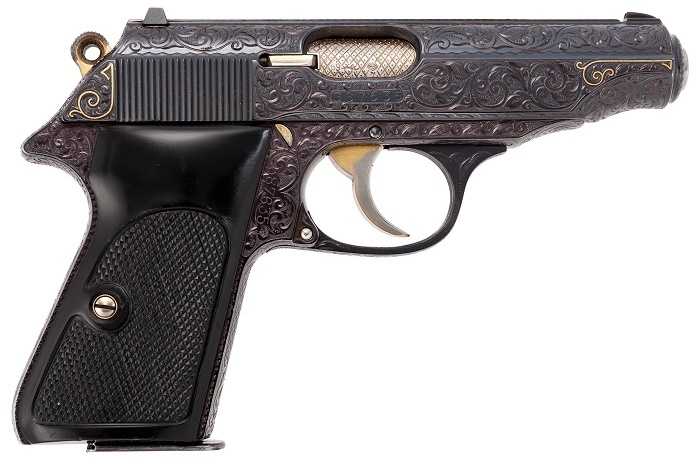 If you’re a fan of Frank Sinatra, you’ll have the chance to bid on two unusual items from his personal collection: a custom engraved Walther PP semi-automatic pistol, complete with his signed 1987 application to carry a concealed weapon in California, and a pool cue gifted to him by the legendary pool player Willie Mosconi. The King of Rock and Roll himself, Elvis Presley, is equally well-represented in the sale, with standout lots including a pair of his worn sunglasses and a gold pendant necklace, both bearing his trademark ‘TCB’ logo, which stood for his personal motto “takin’ care of business”. 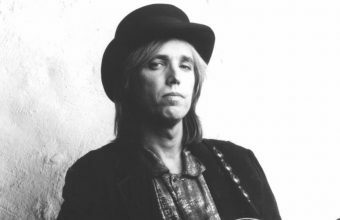 Elsewhere there are guitars signed by the likes of Johnny Cash and Carlos Santana; a pair of Michael Jackson’s stage-worn shoes; and rare vintage concert posters, ranging from Glenn Miller to the Grateful Dead, James Brown and Nirvana.